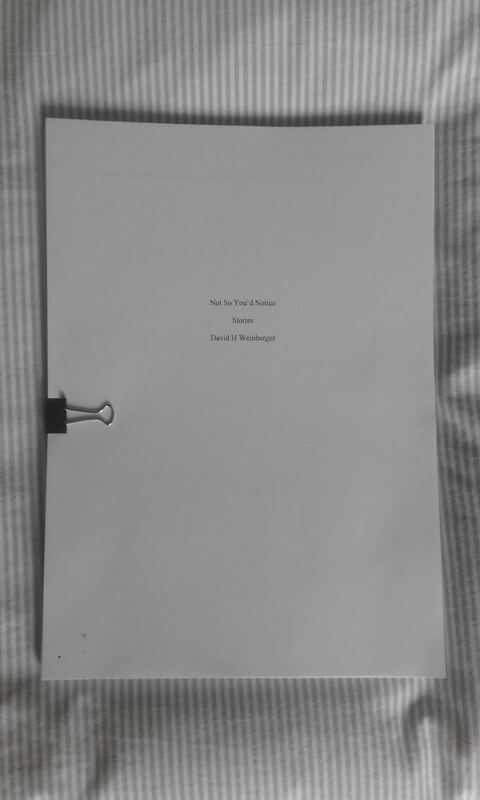 My first short story collection manuscript. 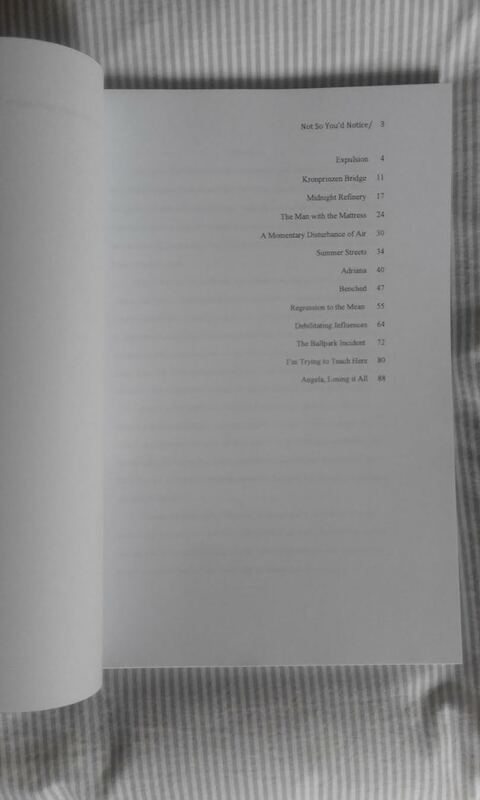 I have sent it out to one publisher, after which I received a polite rejection. But I am ready to send it out there again!